Even though all models now have a n in built Service Reminder System, it is sometimes helpful to have an additional source of information. 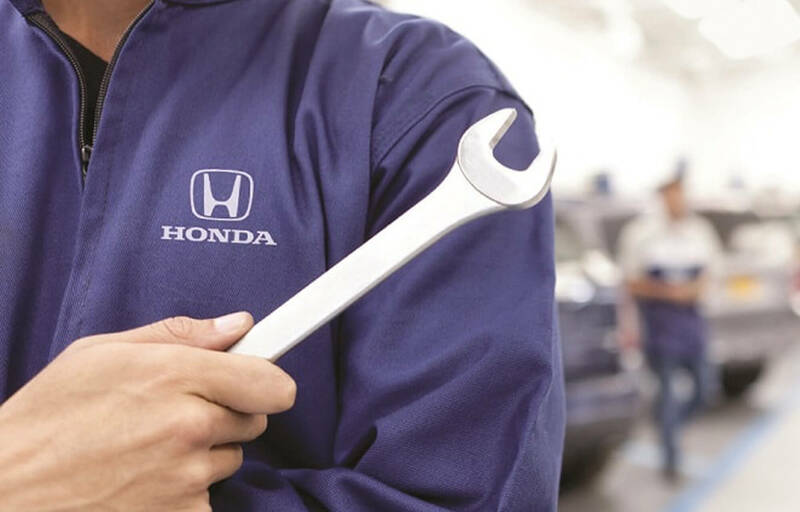 The Honda Service Schedule Chart released in April 2019 provides you with the essential information for either model, whether you drive a Jazz, a Civic or any other model. Based on your Honda's registration year helps you find your Honda in our Service Chart guidelines, so you will never miss a service. We also offer great service plans for you and your car to help you cover some of the inevitable costs of getting your car serviced. The benefits of a service plan include: affordability, expertise and quality by your local dealership as well as the enhancement of your Honda's retail value. *Please note all 2018 and 2019 Civic Diesel Models must have an Oil and Filter change every 10,000 km’s or when the Service Reminder System Indicator comes on.